Precise control over the oxygenation of brewers’ wort is one of the key aspects to manufacturing a high-quality beer with consistent flavour and strength. 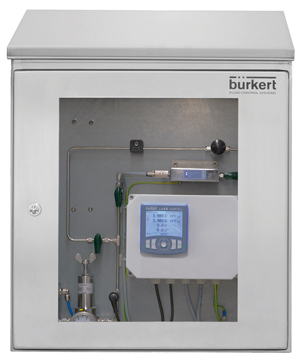 Bürkert’s Air Dosing System has been trialled by respected independent food and drink technology company Campden BRI and found to deliver on-target results. The dissolved oxygen concentration was controlled by adjusting the set point value on the control unit. The aim of the test was to see if a linear adjustment to the setpoint resulted in a representative increase in dissolved oxygen levels.